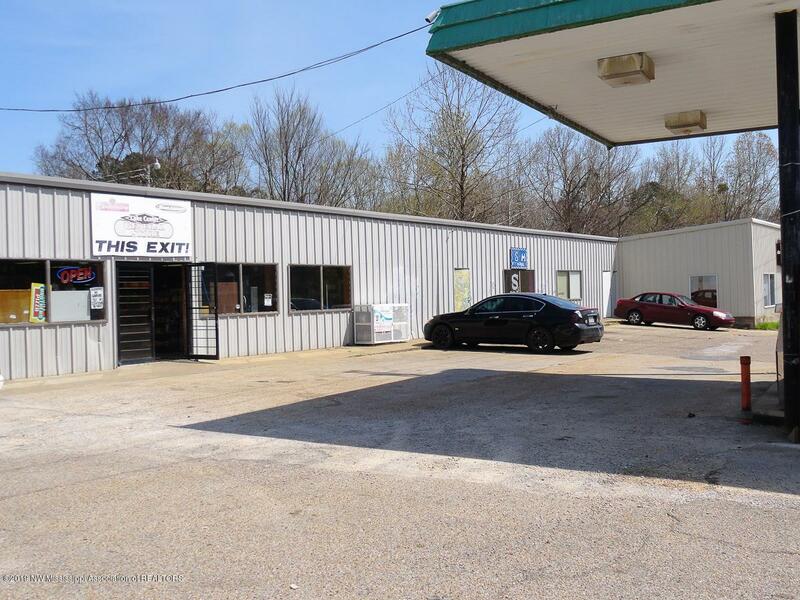 Multiple opportunities waiting for a new owner! 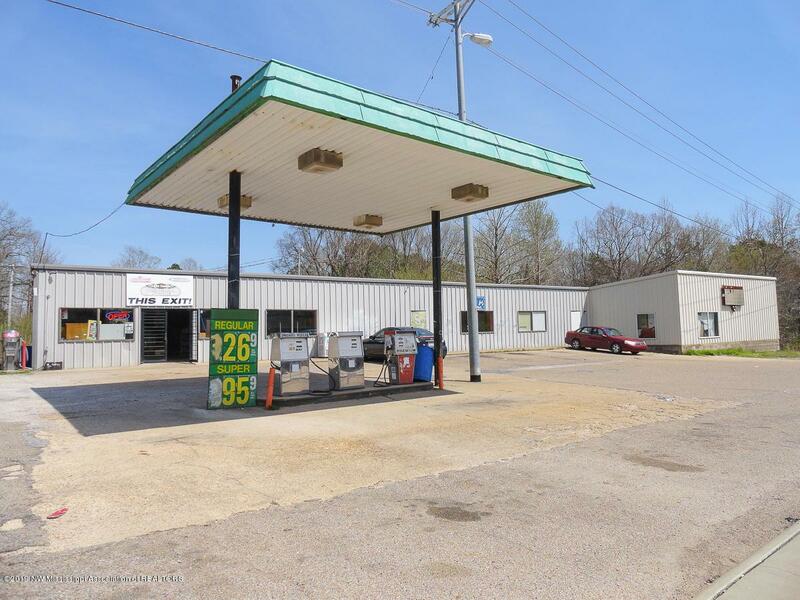 This convenient store/gas station is located on Hwy. 178 and just a short distance from I-22 & I-269. Over 5,150 s.f. of space in the (3) bay building. 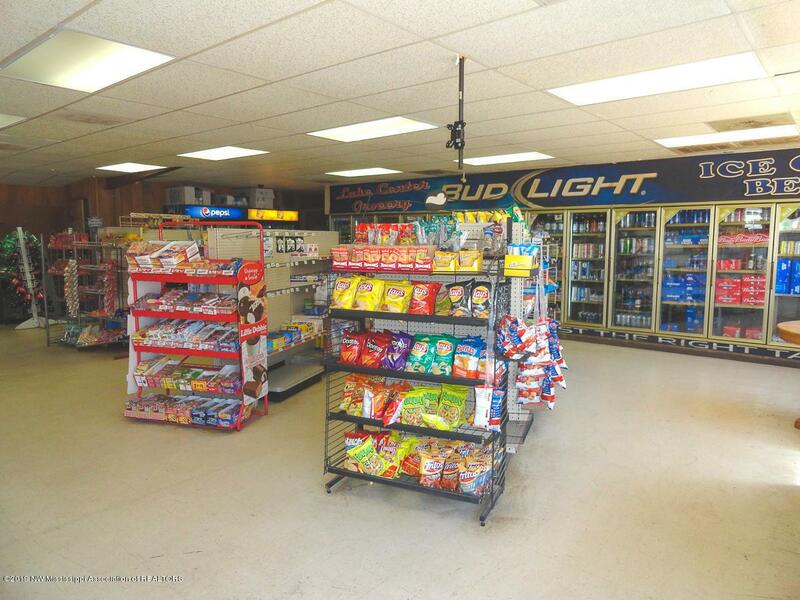 Gas station is still in operation and comes with 36 x 36 walk-in freezer/cooler, office, bathroom and all of the kitchen equipment being used in the deli area. 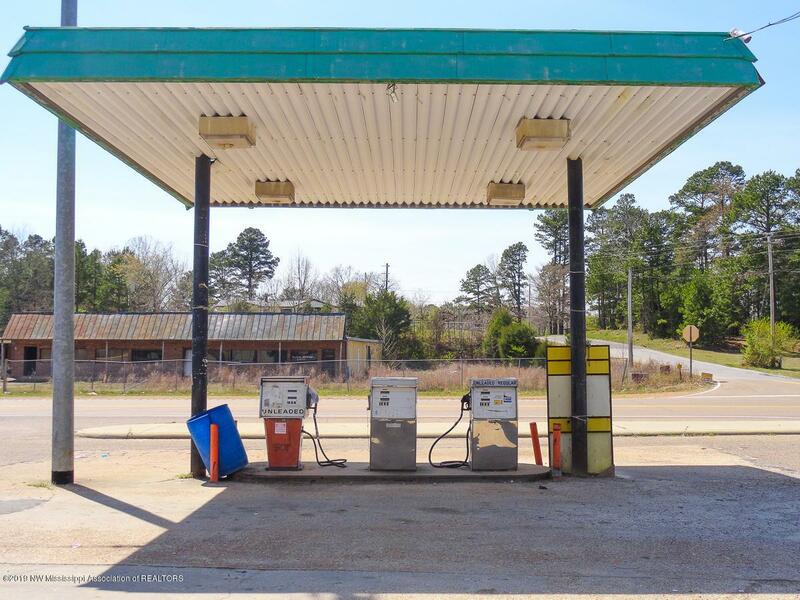 Gas station has (2) pumps with above ground fuel tanks. New pumps have been purchased but not installed. So much potential for the two remaining bays! All coolers, freezers, grill, etc. being sold AS IS. Listing provided courtesy of Keller Williams Realty (Jasco Southaven).